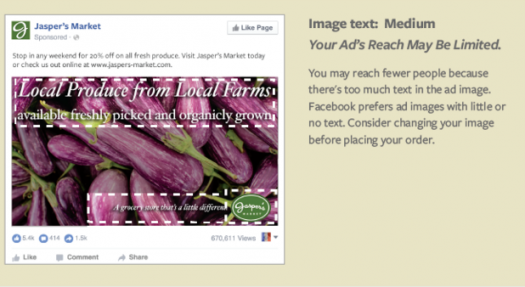 Facebook Ads has a lot of guidelines and strategies, and it can be tough to keep up with them all. 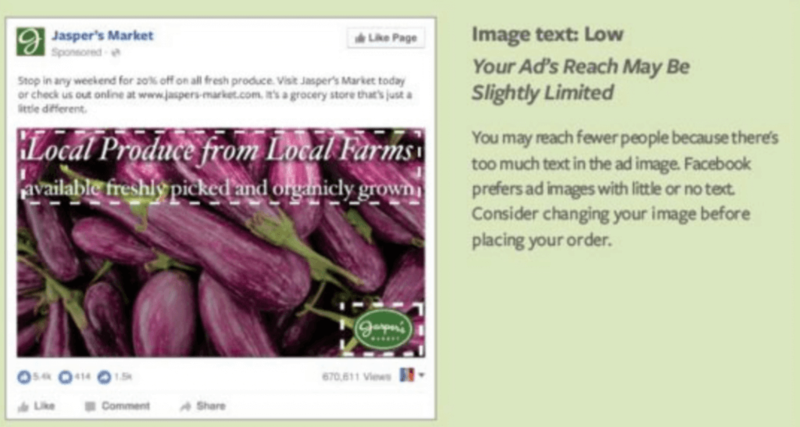 Facebook removed the 20% text restriction on their ads and no longer applies. What is the 20% Text Rule? 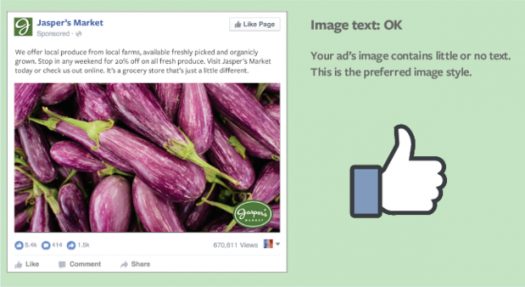 Facebook has imposed a rule to limit the number of text in ads. If an ad image contained of more than 20% text, the ad would be prohibited. Ad would not be approved to run. They even had a grid tool wherever you’ll see precisely what amount of the image your text took up, to avoid the difficulty from having it rejected multiple times. Why Facebook is changing Text Rule? 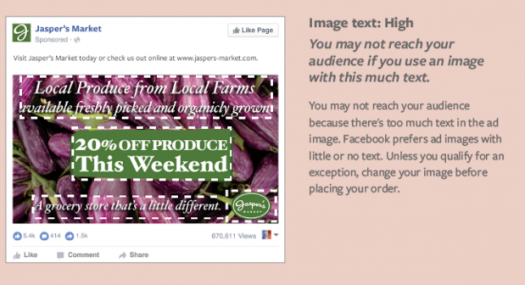 “To help advertisers achieve their business goals while providing people with an enjoyable experience on Facebook, we’ve had a policy limiting excessive text (more than 20%) on images in ads. We’re always looking for ways to improve the experience for people and advertisers, which is why we’re testing a new solution that will allow ads with text to run, but based on the amount of text in an ad’s image, the ad won’t reach as many people. We will continue to monitor how this test impacts advertisers as well as people and will iterate to ensure we are creating the best possible experience. We’re testing in certain situations but are not changing the policy across the board at this time”, said Afsheen Ali, Product Marketing Manager at Facebook. OK – Little to no text in the image. Low – An image with just a bit of text. Medium – An image with just a bit of text and the company logo. High – An image with a lot of text. Text-based businesses: Calligraphy, cartoon/comic strips, etc. Hence what Facebook is highlighting on since the commencement and still holds true is that we must always keep minimum text on our creatives. [su_box title=”More From DSIM” box_color=”#c7c7c7″ title_color=”#000000″ radius=”5″]1) CASE STUDY: How DropBox became a worth $10 billion company with 500 million users?